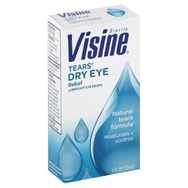 VISINE Advance True Tears Dry Eye Drops Recommended? You Betcha! icy hot balm Recommended? You Betcha! 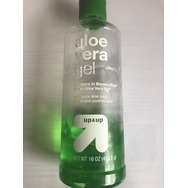 Up&Up;Aloe Vera gel Recommended? You Betcha! 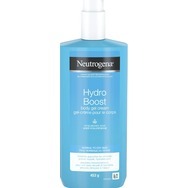 Gold Bond Healing Lotion with Aloe Recommended? You Betcha!